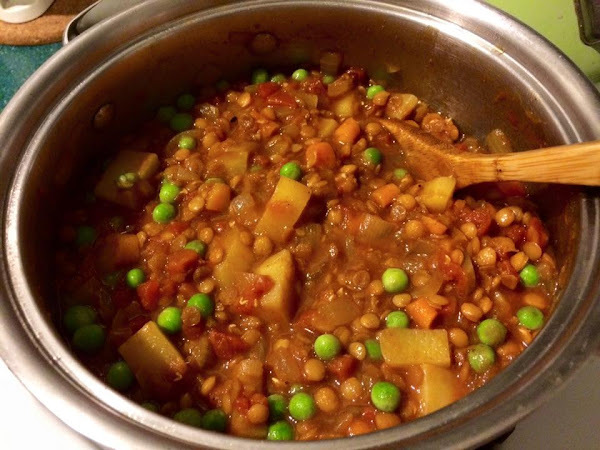 The Vegan Mouse: Lentil Stew. Made Moroccan lentil stew last night and it was delicious as usual. I love lentils! That looks amazing! I love lentils as well. They are pretty much the perfect food! I have some different type of lentil soup/stew several times a week!